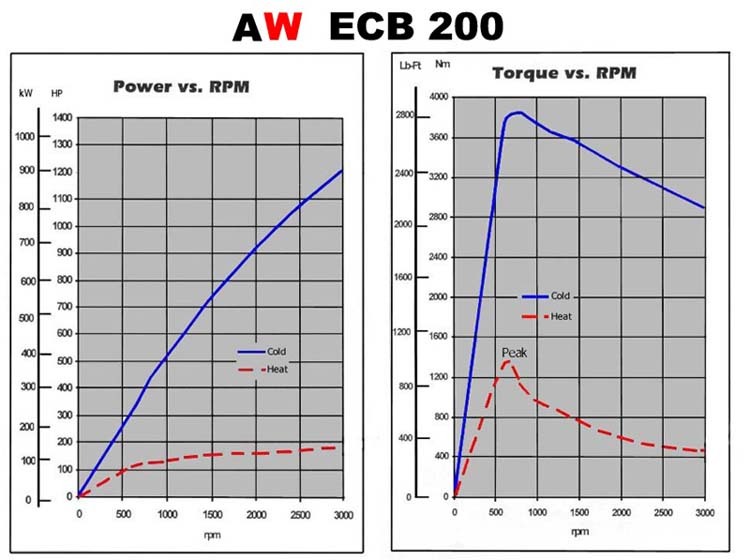 High Performance Diesel Engine Electric Motor. 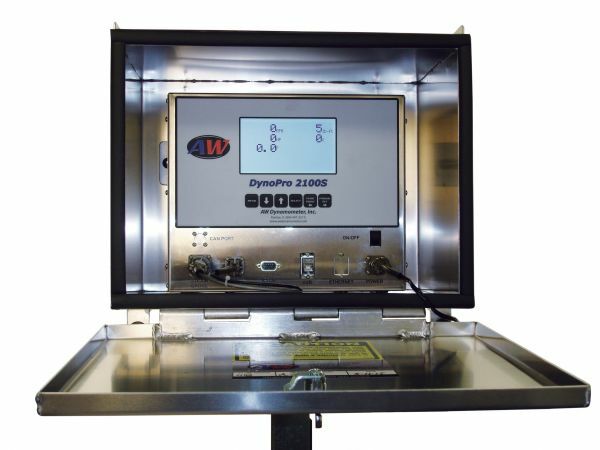 ECB200 & ECB400 dynamometers are two technically advanced Eddy Current dynamometers. 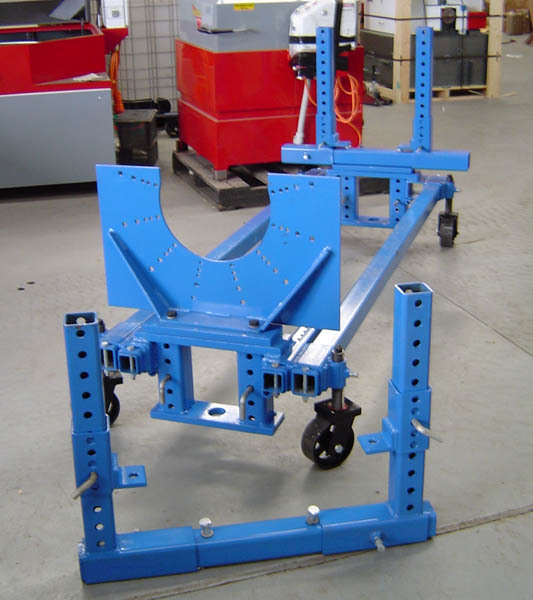 These new air cooled models are higher speed/high horsepower units which are highly accurate, operator friendly, and ready to use with minimal installation. The units come standard with a 25 ft. remote load control and our DynoPro 2100S computer, with digital display of power, rpm, torque & torque rise. 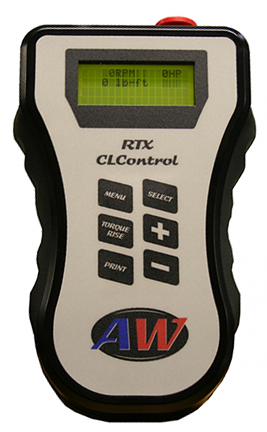 For the reporting of test results, AW offers a basic interface printer, or sophisticated software systems, with real time test data, graphics and test data storage. 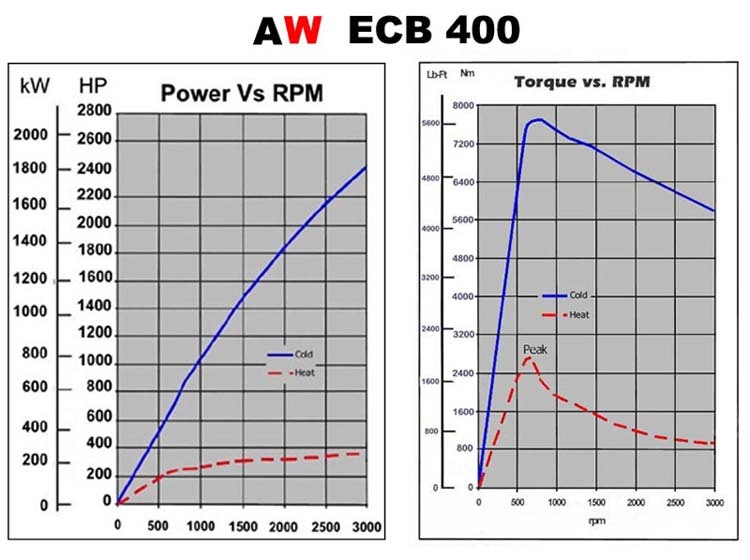 Note: ECB400 has the flexibility of also being a ECB200, by simply disconnecting one of the Eddy Current units. 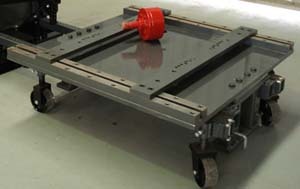 Motor test table - 1800-E & 1850-E Models (3600 kg capacity).